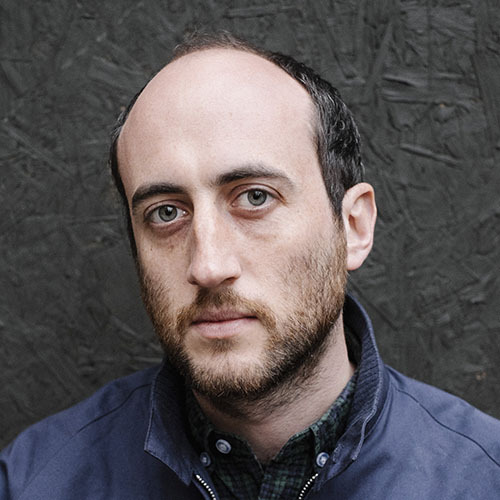 Daniel Trilling is the Editor of New Humanist magazine and has reported extensively on refugees in Europe. 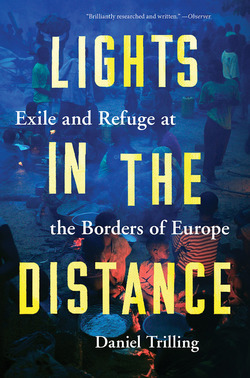 His work has been published in the London Review of Books, Guardian, New York Times and others, and won a 2017 Migration Media Award. 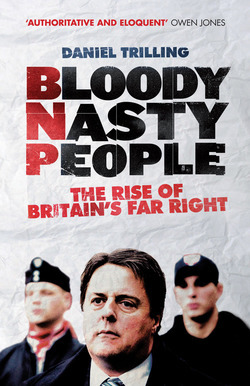 His first book, Bloody Nasty People: The Rise of Britian’s Far Right, was longlisted for the 2013 Orwell Prize. 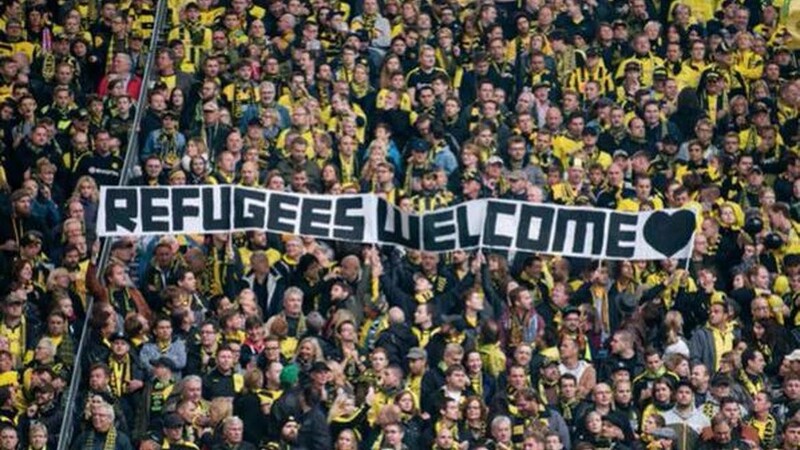 He lives in London. 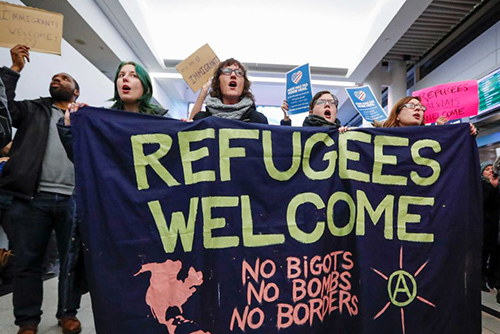 Immigration Reading List: Against Racism, Against Borders—Refugees and Migrants Welcome! 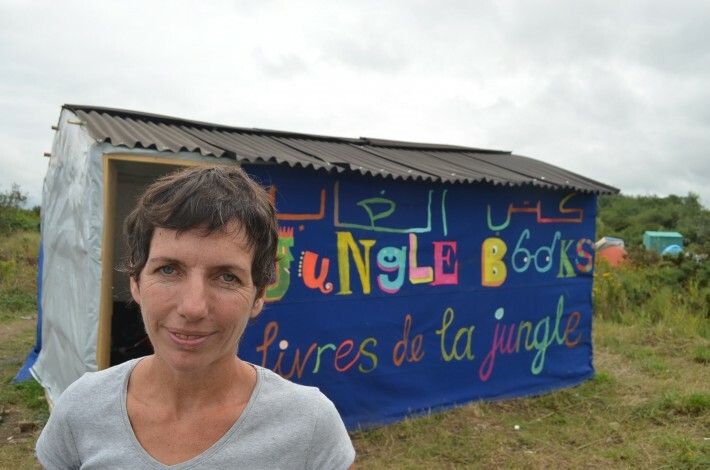 Jungle Books: Calais migrant camp's newly opened library needs books!